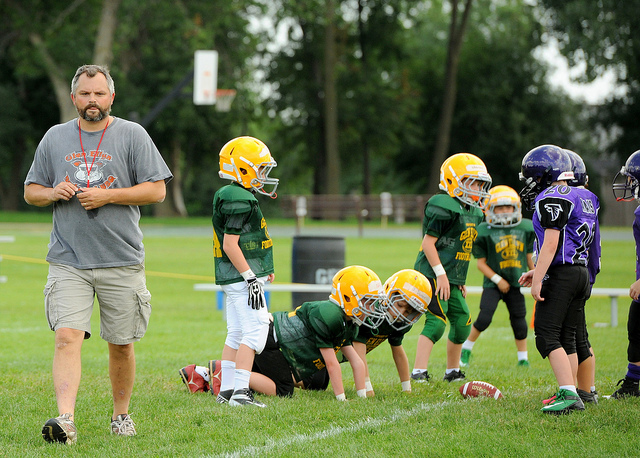 CoachUp Nation | Friday Night Tykes: What Kind of Sports Parent Are You? 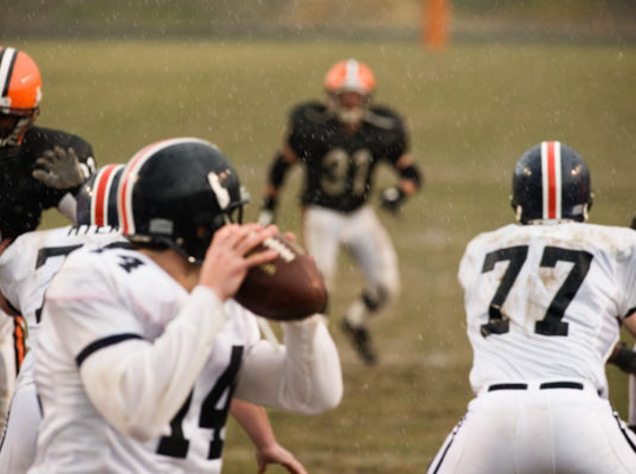 CoachUp Nation Parents Friday Night Tykes: What Kind of Sports Parent Are You? 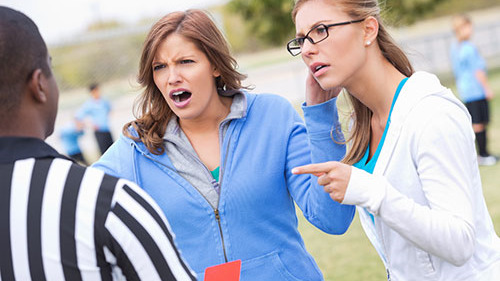 Friday Night Tykes: What Kind of Sports Parent Are You? There is a new docu-series (reality show) called Friday Night Tykes on the Esquire Network, which follows five youth football teams in San Antonio. To say the show is controversial doesn't do it justice. I've watched the first two episodes, and almost wish I could have that two hours of my life back. As a sports parent, youth sports coach, and a writer I have come to understand the importance of our roles in the lives of youth athletes. Seeing what I've seen in Friday Night Tykes makes me appreciate what CoachUp is doing by connecting athletes with great coaches who help them get to the next level in sports and life, by doing it the right way. Below are two short videos from Friday Night Tykes. The first is the sneak peak, and the second is part of the first two episodes. Check out the videos below. While watching think about the type of sports parent and/or coach you are. http://www.youtube.com/watch?v=aFXpqZzFgy4&feature=share http://www.youtube.com/watch?v=dserbRwSTSc&feature=share What are your thoughts on this type of coaching and sports parenting? 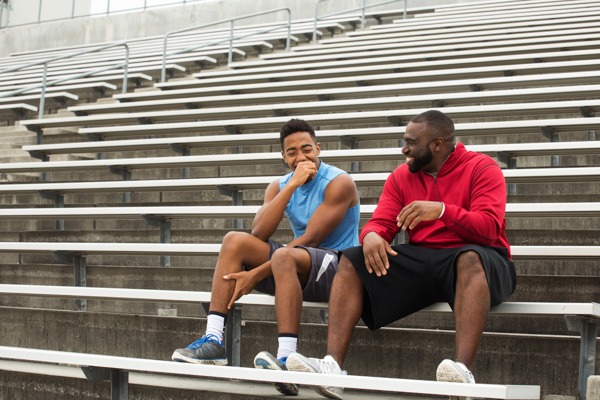 Jackie Bledsoe, Jr. is a sports parent of three, and writes about sports parenting. He has played sports for over 30 years, including the collegiate level, and coached youth sports for the past eight years. 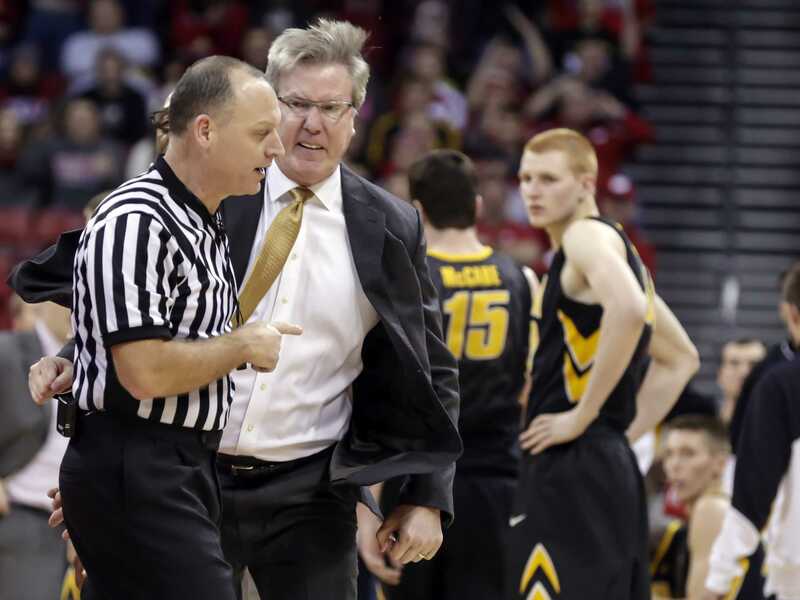 What do Ejected Coaches and Parents Have in Common?